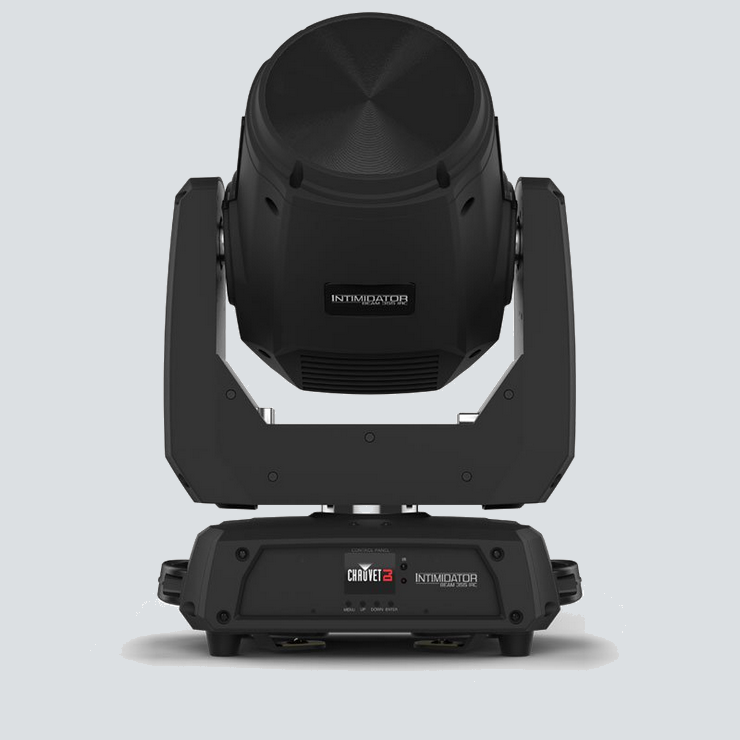 Wireless (non-DMX) control is possible using the optional IRC-6 remote. Multiple units can be power linked to save time running cables and extension cords. Travels safely in the optional flight case Intimidator Road Case S35X or CHS-50 VIP Gear Bag. Available in black or white.